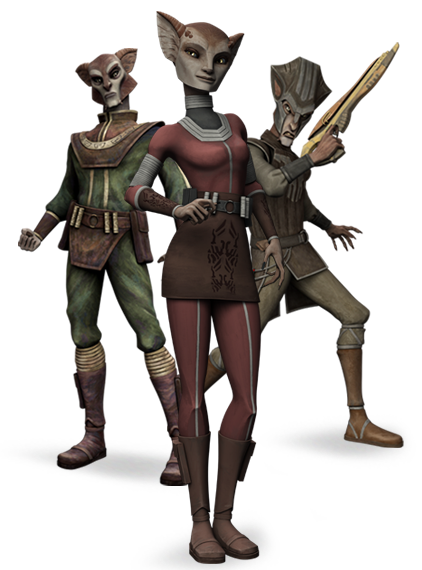 The Olympus class corvette was one of the older classes of ship in use by Earthforce at the beginning of the Third age. 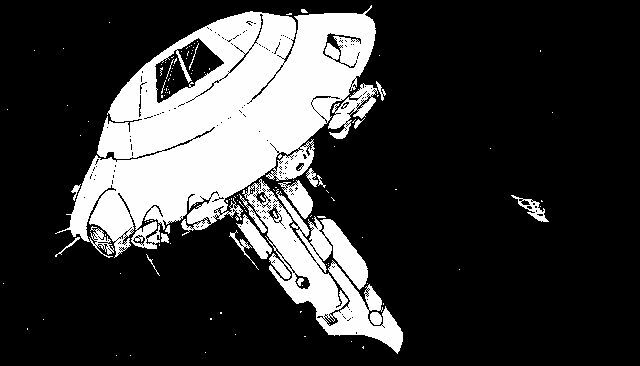 These ships saw service during the Earth-Minbari War, but as with other Earth warships they were hopelessly outclassed by the Minbari ships and were easily destroyed. Despite this, large numbers of Olympus class corvettes survived the war to see action during the final Battle of the Line. 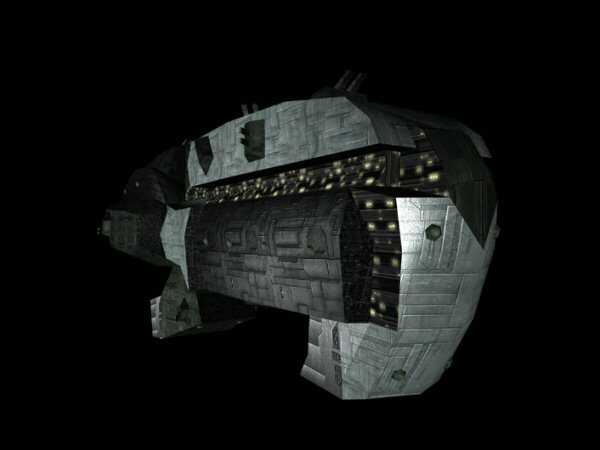 After the Earth-Minbari War several Olympus class corvettes were a part of the fleet that defended Earth during the Drakh attack of 2266. Some of this class were still in service as late as 2281, one of which was present at the decommissioning of Babylon 5. The Olympus class corvette was one of three ships designed by Tim Earls especially for the TV movie In the Beginning, though it was the only one to make it into the final movie. The first stats for the Corvette only had the pulse weapons, and only half of those listed here now. The reason is because when I first wrote up the Olympus, I had very little info to go on, and the only pic I could look at did not show much in the way of weapons. 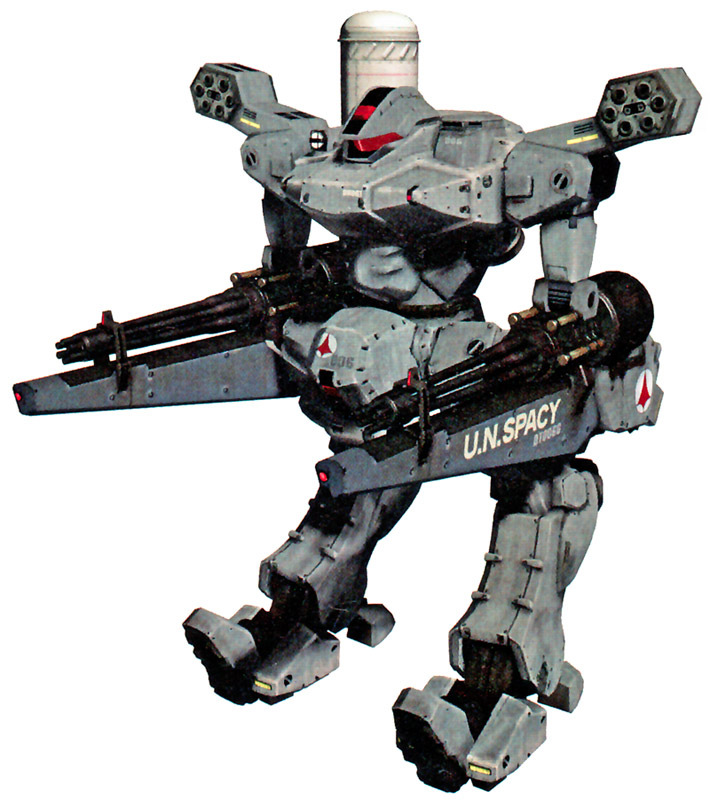 Later, I found info that said the Olympus had pulse weapons, missiles and railguns. The stats here have been altered to include these. The power of these weapons have been statted out in consideration of power and game balance in relation to other ships, like the Hyperion, Nova and Omega, and with a sense of being aged compared to newer classes of Earth Alliance starships. Feel free to leave comments and opinions if you disagree, as these could lead to variants in the Olympus class. Aldo, if you liked the weapons setup the Olympus had previously, that could easily be considered a "light corvette" variant of the Olympus. With the heavier weapons removed, simply increase the cargo capacity to match the extra space.